Toyota has built a RAV4 alternative that apparently isn't tall enough for American tastes. Topline: Toyota has gone and made a wagon-shaped RAV4 alternative out of its new Corolla hatch. Par for the course, it ain't coming to the U.S.
What's New: This being a wagon, nearly all of the sheet metal aft of the B-pillars is new and makes way for up to 21 cubic feet of cargo room, 3 more cubic feet than the hatchback. It measures 106 inches between the front and rear wheels which is more than two inches longer than the hatch. The Corolla Touring Sports will offer three engine choices, none of which come on the stubbier car we get in America. 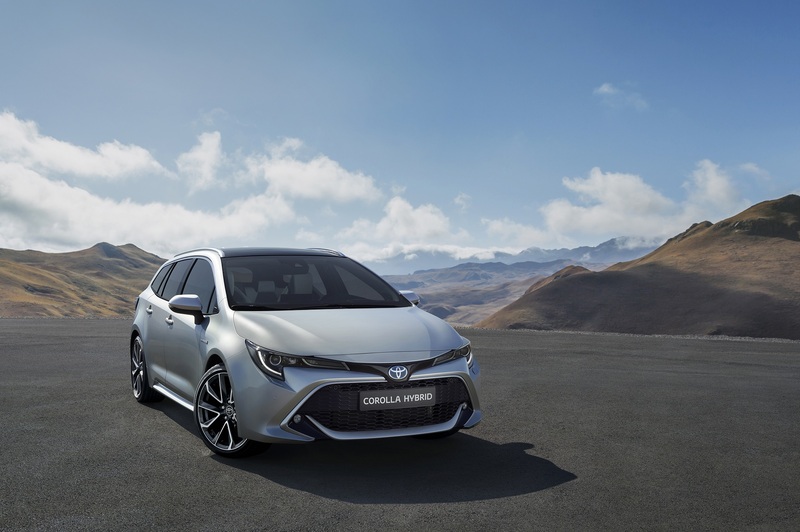 In addition to a 114-horsepower, 1.2-liter, turbocharged gas unit, the Toyota wagon can be had with the customer's choice of two hybrids: a 120-hp 1.8-liter and a 178-hp 2.0-liter. The hatchback Corolla America does get, for the record, makes do with one engine choice: a 168-hp, naturally-aspirated 2.0-liter. The nifty, rev-matching manual transmission that's notably available in the hatch will presumably be an option here also. Tick that box, as well as the one for light-brown "Oxide Bronze" paint, for maximum internet-car-guy points. 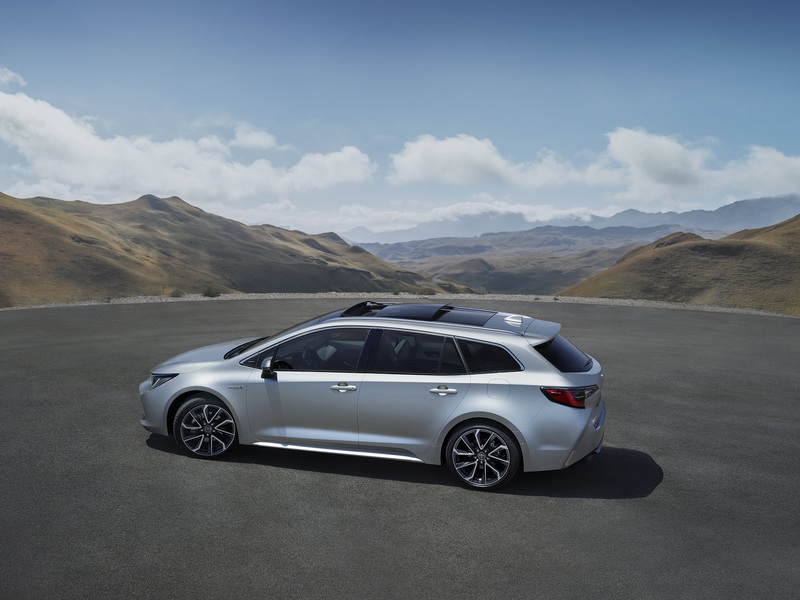 In a Corolla-first, the Touring Sports also gets optional, adaptive variable suspension. 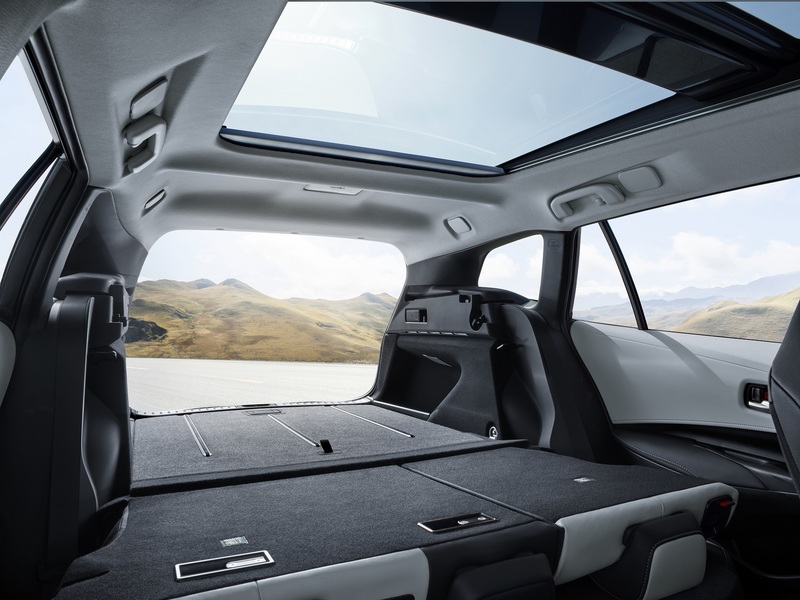 Quotable: Per Toyota's press release, "This all-new model has a dynamic design which clearly differentiates it from the hatch as a sleek, refined and versatile wagon. Developed and created in Europe, the Touring Sports body style is aimed at customers who want good looks with uncompromised practicality." 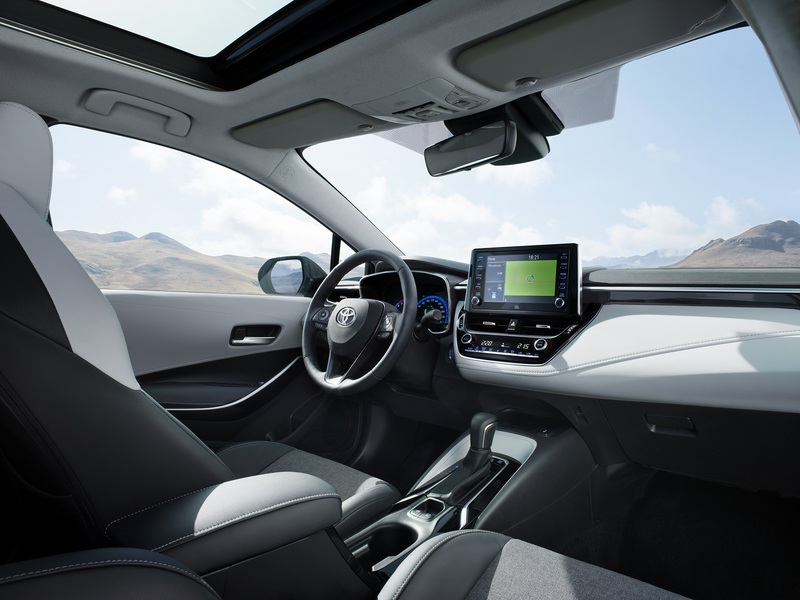 What You Need to Know: When The Drive's Kyle Cheromcha drove the new Corolla earlier this year, it proved to be an "extraordinarily competent economy car" and the most fun-to-drive Corolla since the Clinton administration. The 2019 Toyota Corolla Touring Sports will be on display at the Paris Motor Show starting Oct. 2. Your Uber is arriving now. Toyota finally won at Le Mans, and it's now turned its sights toward the Lemons, a junker racing series.